Are you sure you’re saved? All of us, I suspect, have asked ourselves this question at some time or another. If you’re anything like me, you might have prayed the “sinner’s prayer” a few dozen times just to make sure that one of your salvations “took,” kinda like sending that sweater through the wash again just to be sure that stain’s out. No one, not even the Beatles, will ever be more famous or more widely known than Jesus Christ. He is the central figure of all human history. Even our calendars are organized around the periods of “B.C” (“before Christ”) and “A.D.” (annulus Dei, the “year of our Lord”). The first letter John wrote was about this exact topic. The people in John’s world believed in Jesus, yes, but their image of Jesus was shaped by cultural forces and personal expectation. If you read 1 John, you see that much of what John writes is a swirling meditation on the unity between proper belief and Christian conduct. You’ll notice, of course, that John uses the same image here of “abiding” in Christ. And what evidence does John give for knowing we abide? Because we have the Spirit, he tells us; the same Spirit the believers that Paul had encountered didn’t even know about. But John continues. He emphasizes that proper belief in Jesus is the key to abiding. To believe that Jesus is fully God and fully man—this is, according to John, the starting point of an abiding relationship with God. Christianity is a religion of belief, not works. We know this, and yet we may often feel tempted to think ourselves unworthy of God’s love because we lack the right credentials, or because we just don’t feel spiritual enough. Maybe we even wrestle with repeated sins, feeling disqualified from active faith because we can never seem to get it right. All of these things are worthy to address as we mature in our faith. But they are not the measurements of our faith. The assurance of our salvation is not the quality or quantity of our faith; it’s the object of our faith. Understanding who Jesus is—that is, knowing him to be God in human skin—this is the essential foundation of our faith. Why? Because only God could go to the cross to offer an infinite sacrifice to pay our infinite debt, and God must do this as a human being to atone for the sin of Adam. Faith produces confidence. Theology—the act of studying and learning about God—isn’t just an exercise of ivory-tower academics. It’s for all of us. Just as food means more to those who are hungry, just as air means more to those who are choking, so does faith mean more to those who are doubting. For doubt is not the opposite of faith. No, the opposite of faith is actually speculation, the art of bending the truth to fit our own private assumptions and felt needs. Doubt is not the opposite of faith, but its absence. And so in the darkness of our mind’s eye, Christ’s truth shines with clarity, with radiance, with beauty. The promise of the iWorld was personal fulfillment, but instead it only brought self-interest and absorption. An addiction, in a way, to love—or at least to some selfish version of it. Though he was speaking of American democracy, Alexis de Tocqueville famously said his greatest fear was that “amid all the constant trivial preoccupations of private life, ambition may lose both its force and its greatness, that human passions may grow gentler and at the same time baser.” Is this not precisely what’s become of love? The danger of the iWorld is not that we love too much; the problem is that we love too little. And what we often call “love” is indeed “baser,” a cruel imposter of what God originally intended. The human heart cannot find satisfaction within itself, or within a culture constantly insisting we “look within.” It is the “rWorld,” the world of relationship, that our hearts will find their truest home. John was one of Jesus’ earliest and closest followers. For John, Jesus was a teacher, a mentor, a friend. But most of all, Jesus was God in the flesh—a theme that would become a repeated emphasis in John’s writings. Because Jesus was fully God yet fully man, he alone could demonstrate what love truly was. So when John’s culture became saturated by various rival forms of spirituality, he would lift up the person of Jesus as the model by which we measure all religious claims. With love it was no different. 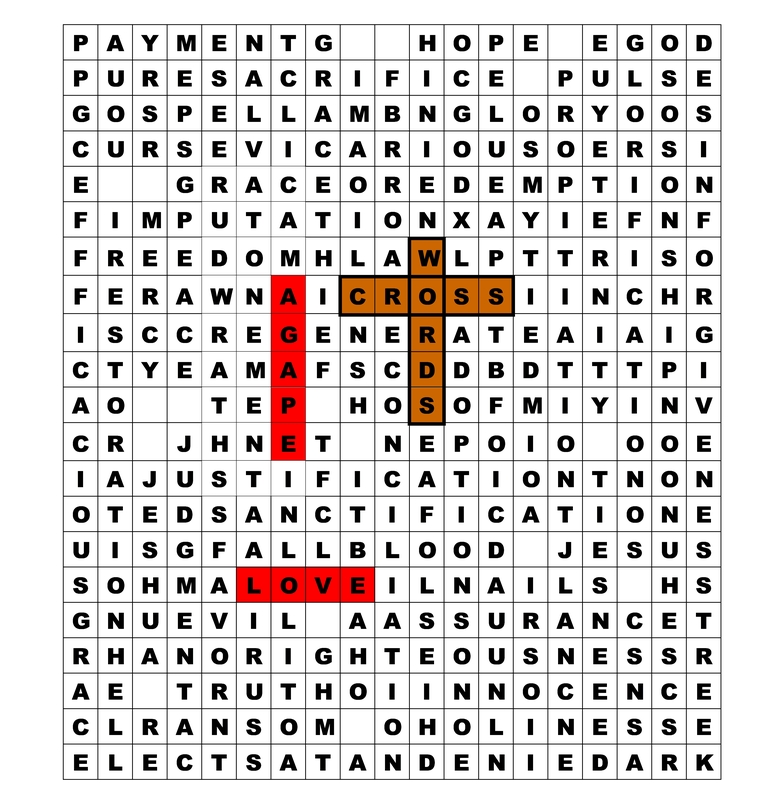 Love takes a prominent role in John’s letter to the ancient Church. Most significantly, John understood that human love could not be understood outside the context of God’s love. If Simon May points us toward understanding love as “rootedness,” then nowhere else can the human soul find root than in its source, in the very character of its Creator. In his commentary on John’s letters, C.H. Dodd writes that everything God does is sourced in love. “If he creates, he creates in love; if he rules, he rules in love; if he judges, he judges in love.”  Therefore, to know God—through the work of Jesus—is to become transformed by love. We shouldn’t ignore the fact that John embeds such rich theology in his passage on love. In verse 10 John specifies that Jesus’ role was “to be the propitiation for our sins.” Propitiation, at its simplest, means to satisfy God’s anger toward human selfishness and sin. Through the cross, Jesus died the death that we deserve so that we can receive the approval we don’t deserve. That’s love, John says. The cross, the horrific symbol of suffering and death—that’s the way that God shows his love to the world. The “rWorld” begins and ends in the character of God. Have you never wondered why God ever chose to create human beings in the first place? The answer, says C.S. Lewis, is love. Can you see why this might be objectionable to an “iWorld?” In a world ruled by self, I don’t want “propitiation.” Such a word implies that I’m somehow unworthy “just the way I am.” No; I don’t want mercy—I want affirmation. I don’t want sacrifice—I want my significance to be recognized. We can’t help, then, to see that love is something of a paradox. It anchors us, yet sets us free. It makes the soul lighter yet more substantial. It turns our focus outward toward others, yet multiplies our affections rather than spread them thin. By now you’ve surely understood that our discussion of “love” has been somewhat introductory to the topics that follow. Gender, sexuality, marriage, family—love is foundational to them all. Though marriage and family is a gift given to all creation—and not just Christians—we believe with all sincerity of heart that without the love of God, we have no hope of truly understanding how human relationship could possibly work. “We need God’s love, not just man’s,” writes Peter Kreeft, a Christian philosopher. Our aim is to turn the heat from these “burning suns” and magnify all that remains good and beautiful and true about human love. For in the end we believe there to be an enduring design for all human relationships. In their song “Awake my Soul,” the folk band Mumford and Sons tell us something true: “In these bodies we live; in these bodies we die. Where you invest your love, you invest your life.” We believe that by investing our love in the way that God designed, our lives can be invested in something greater than our world’s every empty promise. Peter Kreeft, Back to Virtue, San Francisco, Ignatius Press, 1992. p. 77-8. Mumford and Sons, “Awake my Soul,” from Sigh No More, 2010.